I love Tom Oord. It is rare someone as intelligent as Tom is simultaneously committed to the life of the church, sensitive to people’s lived experience, and advancing the intellectual quest in multiple areas. 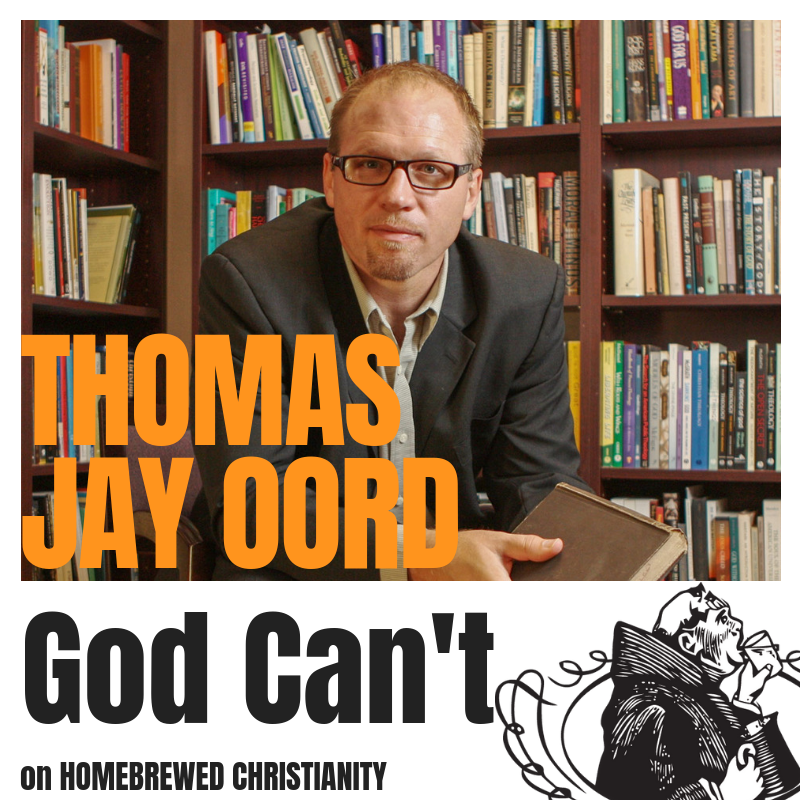 In this episode I talk with Tom about his newest book, God Can’t: how to believe in God and Love after Tragedy, Abuse, and other Evils. During this conversation we both share a number of personal stories. Some of them may be a bit intense if you are listening with kids or the expectation of just nerdiness. For more academic conversations with Tom check out the previous episodes below. 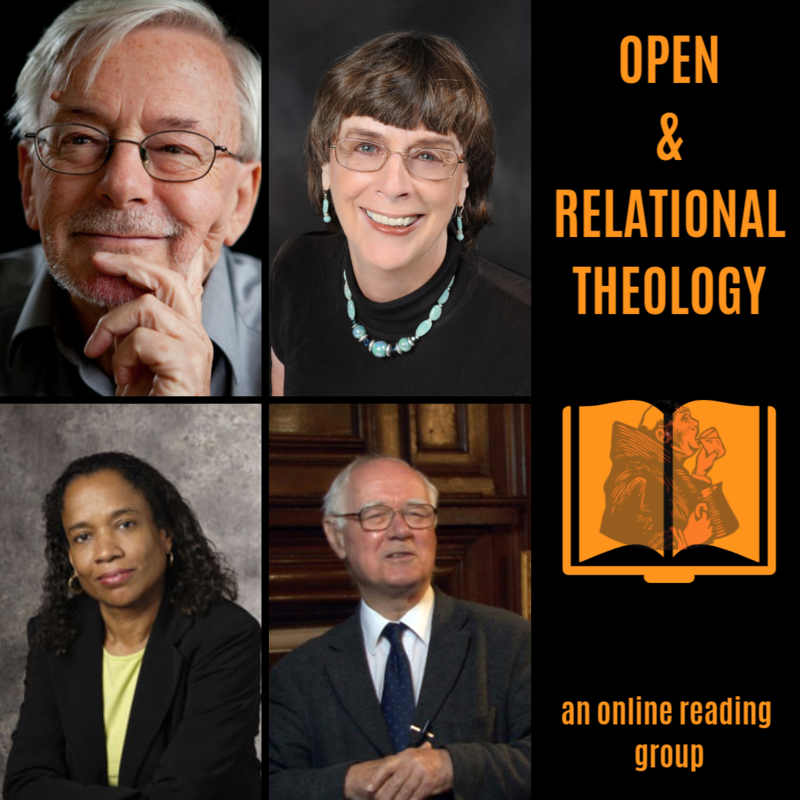 Thomas Jay Oord is a theologian, philosopher, and scholar of multi-disciplinary studies. Oord is an award-winning author, and he has written or edited more than twenty books. A twelve-time Faculty Award winning professor, Oord teaches at institutions around the globe. 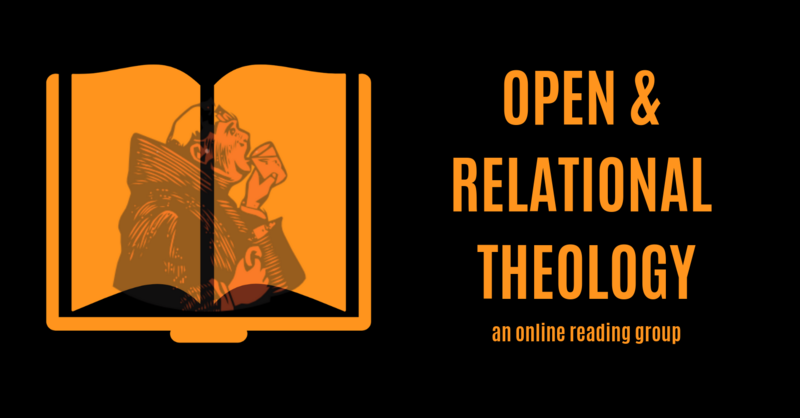 A gifted speaker, Oord is known for his contributions to research on love, open and relational theology, science and religion, and the implications of freedom and relationships for transformation.